Use this amazing dispenser with up to 3.5 L capacity to share any drink. With self-service tap. It’s transparent so you can see the remaining quantity of liquid at all times. Very easy to use. 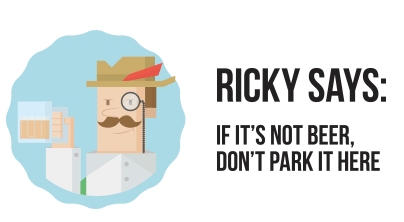 Surprise your guests and have plenty of fun! 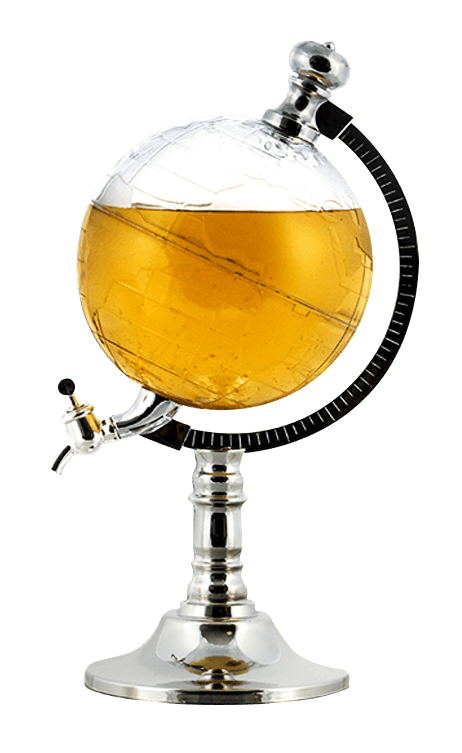 Explore the flavours of the world with this unique drink dispenser. Thanks to its transparent design, you will always know how many more drinks you can serve. Easy to use, you only need to turn on the tap to pour yourself a glass. Includes a funnel to fill the dispenser. Capacity: 1.5 L. You can now travel the world with any drink you have ! This dispenser is a must-have for any party. 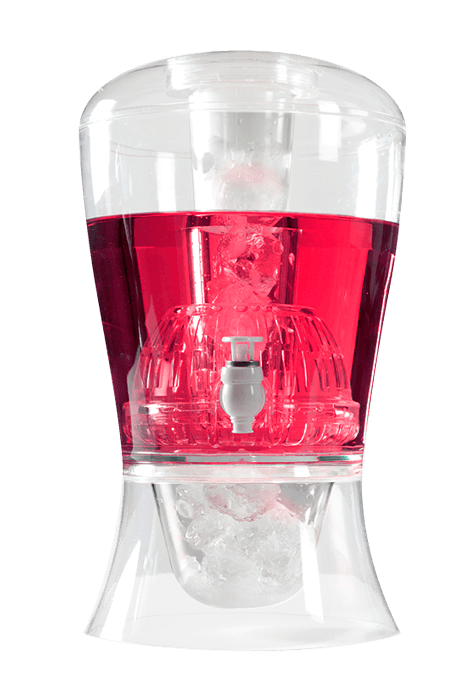 With up to 7.5 L capacity, it is fitted with an inner ice compartment that refreshes the drink without watering it. 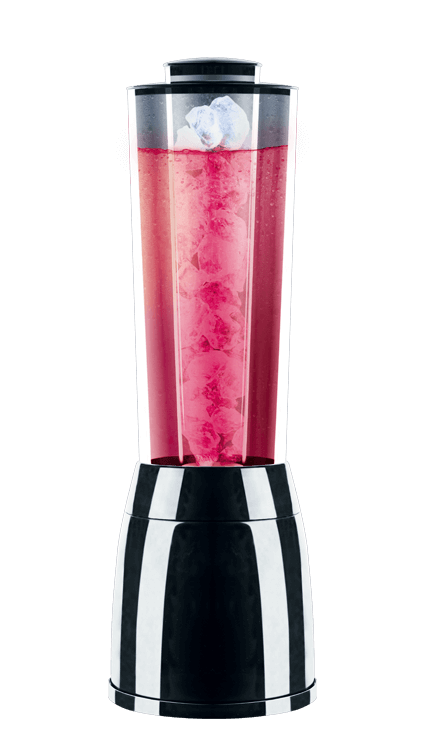 Moreover, it is provided with a flavour infuser that will give a special touch to any cocktail. Quench your thirst and have fun with this unique liquid dispenser. Its hydrant shape makes it even more special and its transparent body allows you to know at all times how much liquid you have left. Simply press at the top and the liquid will flow through the main outlet. Cooling your drinks without watering them down is not an easy task. Freeze & Fun Tower is a novel solution for your parties. This dispenser with up to 2.5L capacity has an inner ice compartment. As it’s in the centre of the container, it will chill any liquid in no time without touching it. 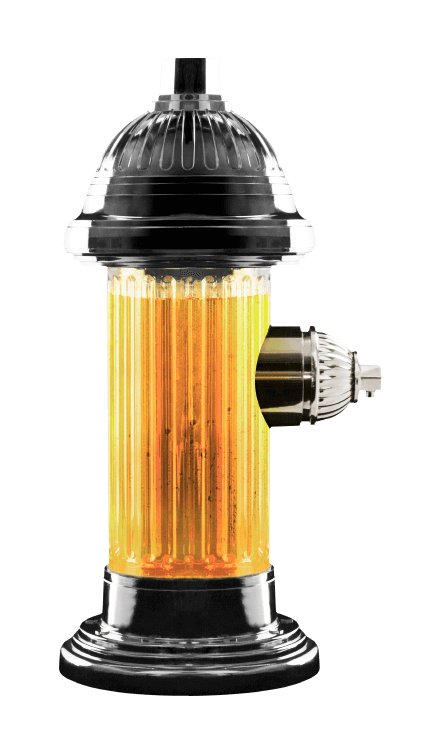 The bar tap handle is easy to use and the rotating base makes the drink available to everyone. 2-in-1 lid with stand for small signs or cards. 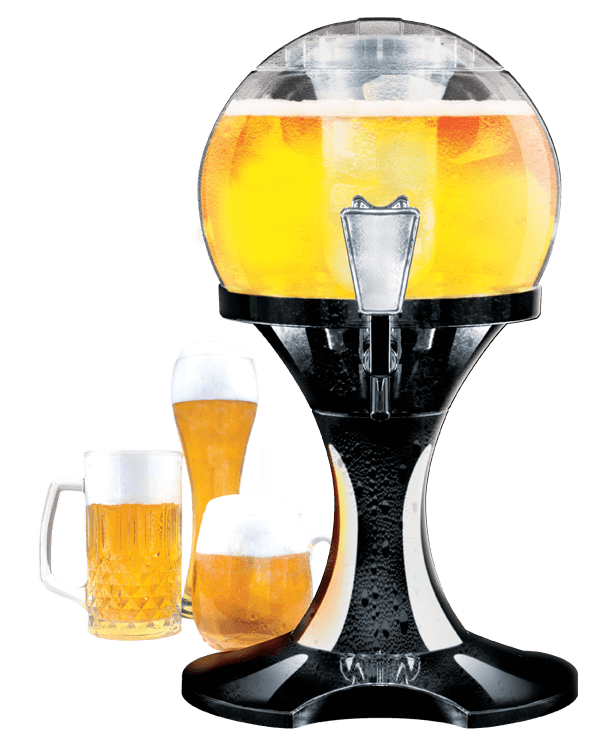 Serve yourself a refreshing beer anytime with this stylish beer chiller and dispenser. Great for parties or outdoors. Just pour the beer into the ball, add ice to the inner bucket and Enjoy. This dispenser can be used to serve other fresh drinks, like sodas or juices.